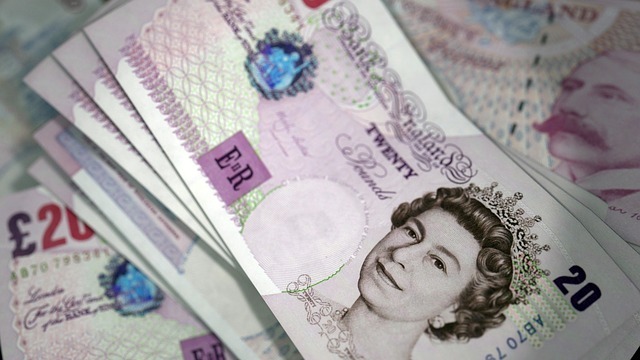 The pound rose on Monday but its modest gains reflected concern among investors about the currency’s prospects ahead of a widely anticipated Bank of England interest rake hike this week. The pound on Monday rose to as high as $1.3139 and at 0815 GMT was up 0.2 percent. Against the euro, it traded broadly flat at 88.88 pence. European Union Brexit negotiator Michel Barnier rejected key elements of Britain’s new trade proposals on Thursday.